Posted on September 30, 2016 Posted in Reviews . Posted on September 29, 2016 Posted in Pictures . My dolls are having fun! Posted on September 29, 2016 Posted in Videos . Posted on September 27, 2016 Posted in Random . Did you know that more than 153 million American Girl books have sold since 1986? Posted on September 24, 2016 Posted in Pictures . Jessie decided to help out with the babies. Posted on September 22, 2016 Posted in Crafts/Sewing/Printables . Hi Everyone! Happy first day of Fall! I really wanted to have some Fall decorations for my dolls, so here’s what I came up with. Use your colored pencil to add details to your leaves. Figure out how long to make your pipe cleaner depending on where you want to put it. Glue your leaves and pine cones to the pipe cleaner. Here it is on the mantle. 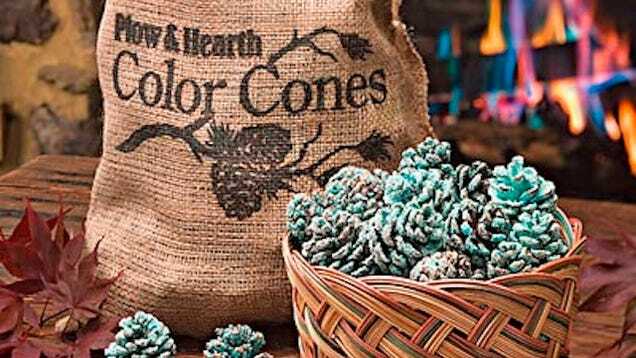 Paint the pine cones. I had to mix a few colors of paint to get the correct color. Let them dry and put them in the basket. When you throw the real ones into a fire it makes the flames different colors. Posted on September 19, 2016 Posted in Crafts/Sewing/Printables . Posted on September 17, 2016 Posted in Random . I found this cute tin and thought it would make a cute doll pencil case. Tags: Doll Size Finds . Posted on September 15, 2016 Posted in Random . Did you know that Maryellen Larkin from American Girl has her own eye color? Her eyes are Dark Hazel. Posted on September 14, 2016 Posted in Pictures . Awhile ago, I took these pictures of my dolls eating lunch and decide to share them with you.